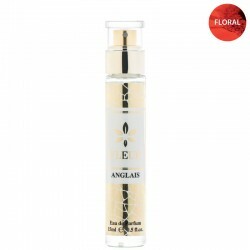 Anglais Premium Women Perfumes Floral and Fresh. This perfume goes together with the cold weather and sweaters. It smells so good outside in the wind it makes you feel like royalty. It’s beautifully subtle and chic. The light honeysuckle tones are amazing. Perfect for every day wear to the office or a date night.